What is goHUNT.com and How Can it Help Your Odds? Hunting Fit in The Journal of the Texas Trophy Hunters!!! The Cover from The Journal of the Texas Trophy Hunters with My Latest Article. 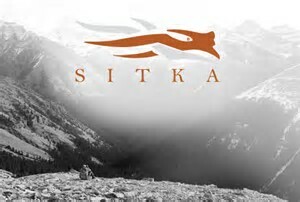 The Subalpine Pattern is the Latest from the Team at Sitka. Even Though You See Beauty Like This in Elk Country I Had Some Reservations Prior to My Recent Elk Hunt. 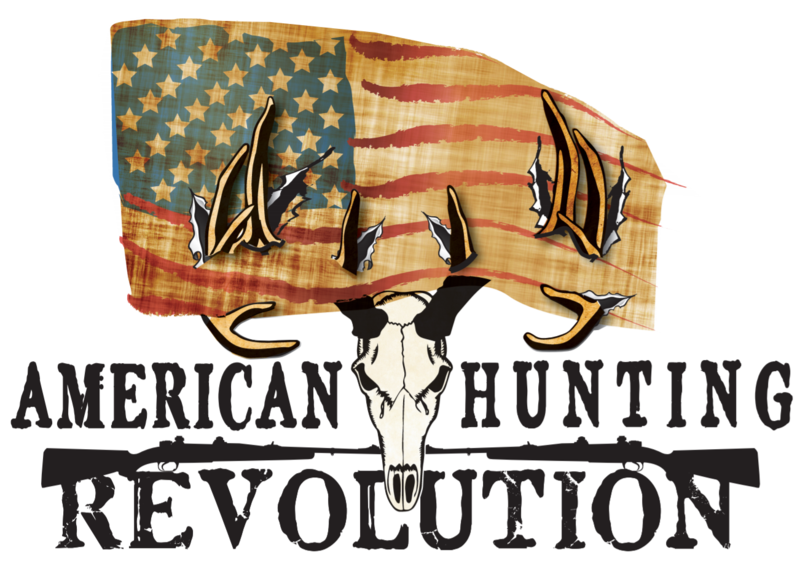 I wrote an article a week or so ago pondering some of my thoughts about an upcoming elk hunt. Now that I’ve actually went on that hunt I thought I would follow up with where I’m at today looking back at the comments I made. Just One of The Beautiful Sights I’ve Experienced Chasing Elk. I Sure Hope To Be Taking Another Pick Like This One Soon! Just Because You’re Hunting Grounds are Full of Flat Ag Fields Doesn’t Mean You Don’t Need to Be In Shape. Click Here or Use Coupon Code "STAFFORD" to Receive 5% Off Regular Orders and 10% Off Loyalty Program Orders! 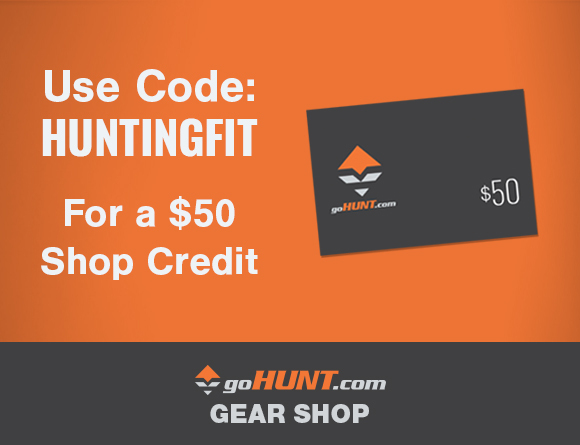 Enter your email address to follow Hunting Fit and receive notifications of new posts by email. New Training Technique Guaranteed to Make You Rough, Tough, and Buff!